The new "Black Gold" is already on sale in Indonesia! magic of Terra Preta is the biology above all else! made in the flash carbonizer appeared the have a higher response. one month and currently the Japanese buy every Kg they produce (1,100T/mt). that starts from the ground up as David points out! 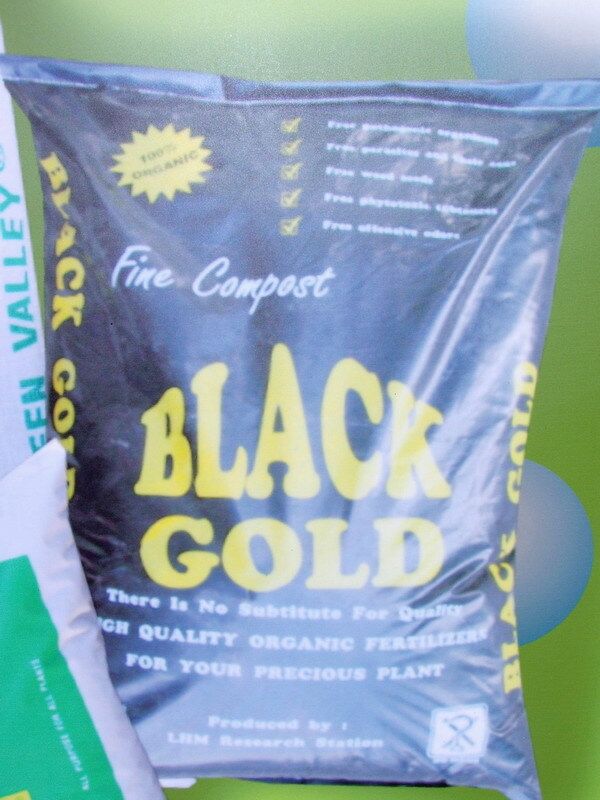 fertilizer were added to the soil only biochar and foliar nutrients. from our charcoal production http://www.xogentechnologies.ca/ . Hangzhou Sustainable Agricultural Food & Fuel Enterprise Co., Ltd.